2 Broke Da Mouth tours!! 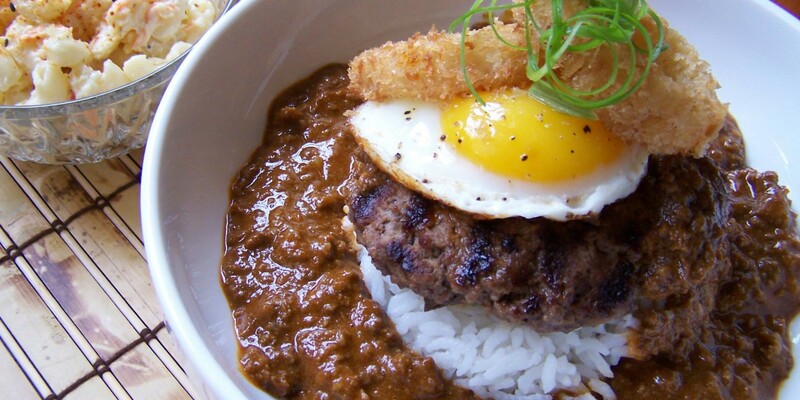 Da BEST Loco Moco and more! 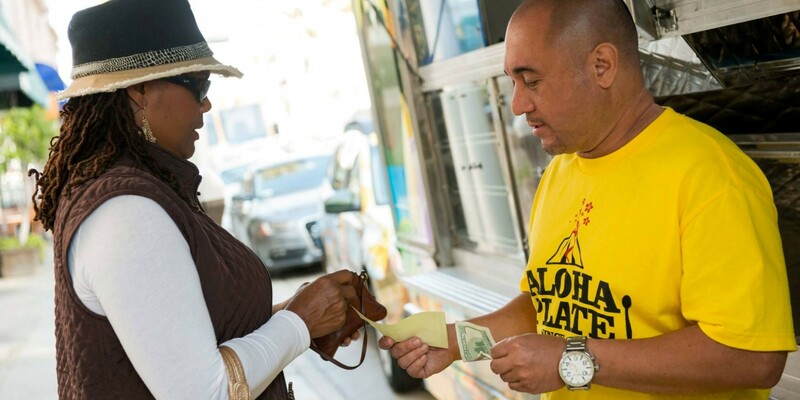 Join Aloha Plate Hawaii Food Tours and Lanai Tabura, winner of Food Networks Great Food Truck Race and host of Cooking Hawaiian Style as he takes you to where the locals eat! You may also recognize him from his appearance on No Reservations where he co-hosted and cooked for Anthony Bourdain! Join this culinary and comedic savant on a tasty adventure to the restaurants, drive-ins and food trucks where only the locals know to go. 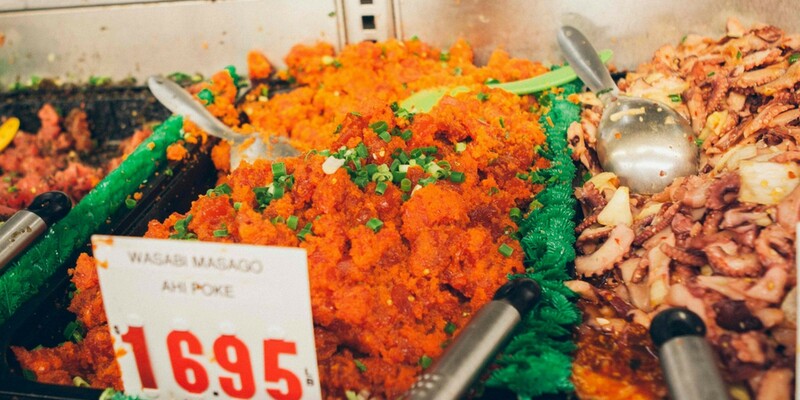 Hawaii’s diverse culinary flavors come from a mixed plate of ethnicities: Hawaiian, Chinese, Japanese, Korean, Filipino and Portuguese just to name a few. 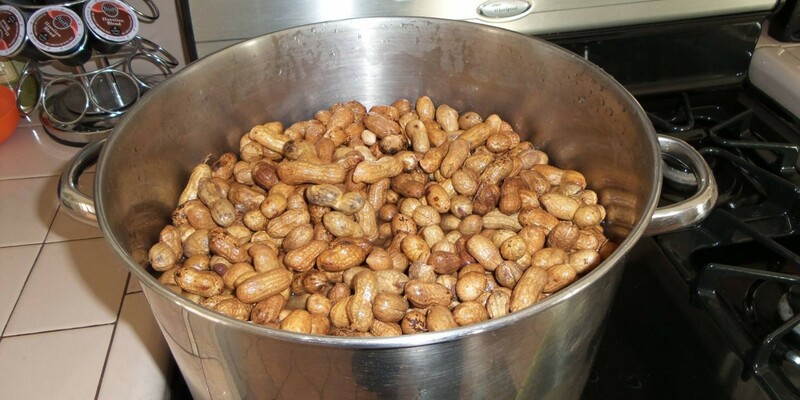 Lanai will introduce you to a unique and homegrown food and culture experience during this tour. 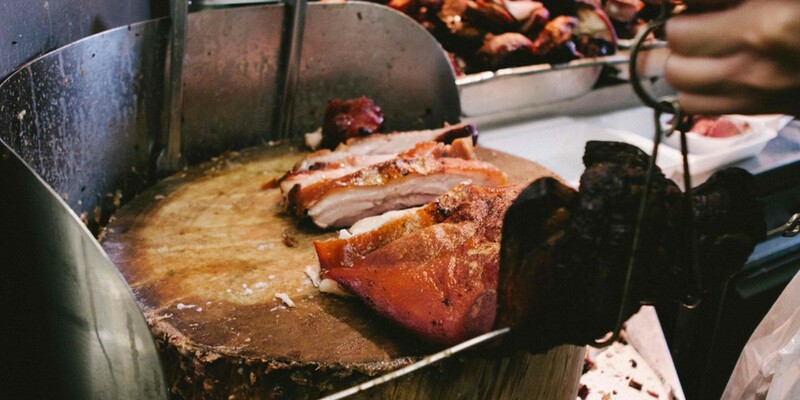 He’ll take you to the towns where the popular foods came from and share the history of how each dish was inspired and created. 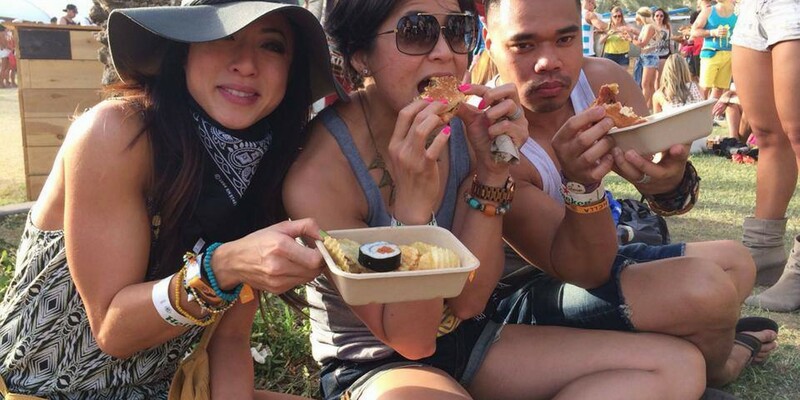 Fresh plate lunches, savory spam musubis, sweet malasadas… Are you hungry yet? We go eat! We took the Local Food tour, and it was great! This is no matching-T-shirt-wearing, giant-tour-bus-riding tour. Our guide Lanai was very friendly, knowledgeable, and was able to take us to places we'd never encounter otherwise. If you're looking for a jaunt around the island to get the best local food this is definitely the tour to take. The Poke sampling was my favorite! Arron Z. , St, Louis Park, MN. We had the most amazing time on this tour. 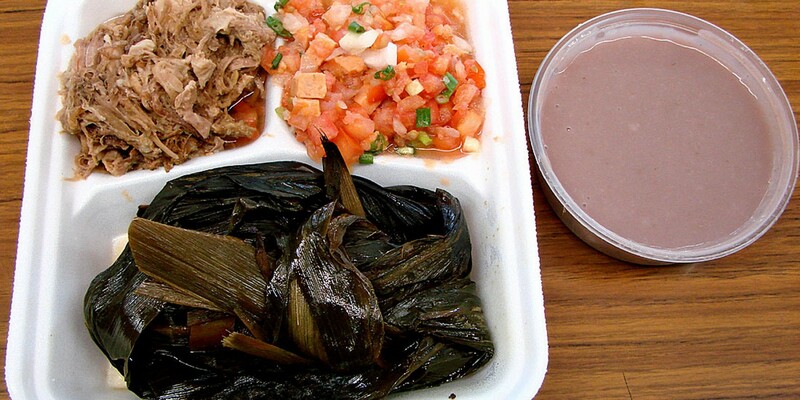 This is not a rushed touristy kind of tour but you actually get to learn a lot about the foods of Hawaii, where they come from and do some sampling. In addition you will see the most amazing sights ever. Words fail me in accurately describing the experience, so I strongly recommend this tour to everyone who visits Oahu. Thanks so much to Lanai for an amazing day!